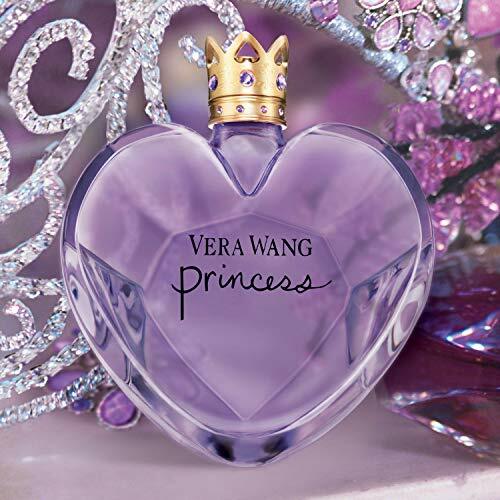 Vera Wang introduces Princess the fragrance. Whether she hangs from a chandelier, slides down a banister, or stands in a field of wildflowers, she's got the spirit and confidence. She makes her own magic. 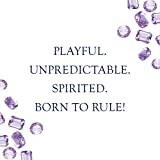 She was born to rule. She doesn't follow fashion, she IS fashion. For her, life lies in the possibility. Radiant and whimsical. A charming, fruity vanilla. 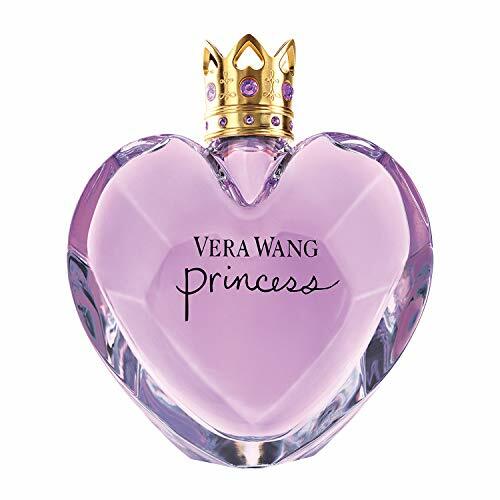 Sparkling in a breeze of Lady Apple and Waterlily. Sweeping her into Ripe Pink Guava and Tahitian Tiare Flower. 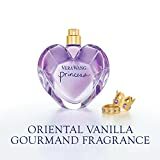 Tempted to taste with Dark Chocolate and Pink Frosting Accord, Forbidden Woods and Chiffon Vanilla. Jewel cut heart shaped bottle topped with a gold crown cap adorned with purple gems. 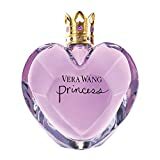 Vera Wang Princess is for those 'Born To Rule'. The contradiction of a modern day princess. 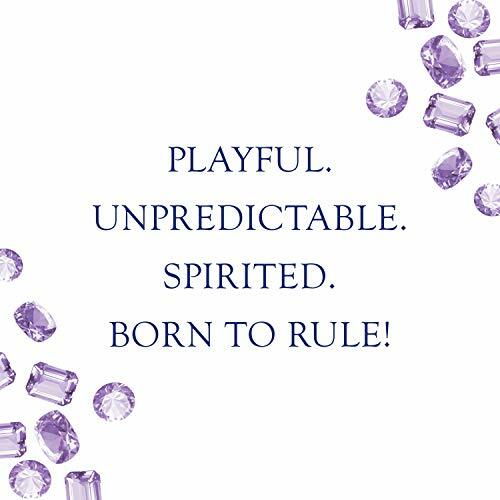 Playful and unpredictable. Uniquely feminine with an edge. A spirit for adventure.